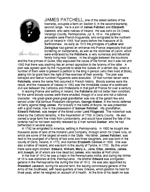 Although a mistrascription of the source gives 1846 as James Sr's death, the actual source gives 1844 twice. 1846 was the year of his wife's death. 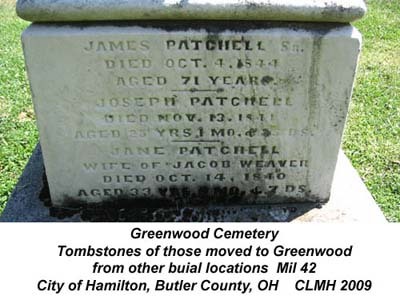 James Sr. was originally buried in the Old Hamilton Burying Ground, Hamilton, Butler Co, OH.